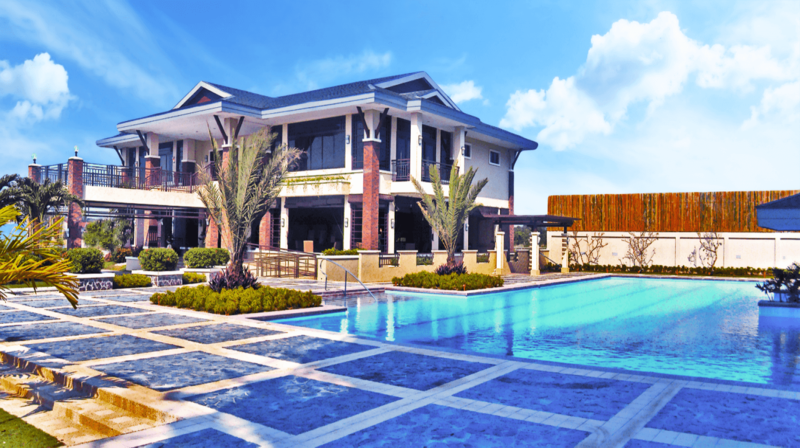 Find your peaceful haven in this 3.26-hectare development tucked within the bustling metro that is Quezon City. Thirteen Neo-Asian designed mid-rise buildings with five floors each offer studio, two-, and three-bedroom units, with a price range of P1.25M to P4.22M. Step inside a genuine tropical environment, complete with manicured landspaces, a tree-lined drive, and various amenities that include pools, playgrounds, gardens, and courts. Spec-Master, Inc./Anvic Construction (Philippines), Inc.
Powerlift Elevator and Escalator Corp. Roof & Wall Saver, Inc.